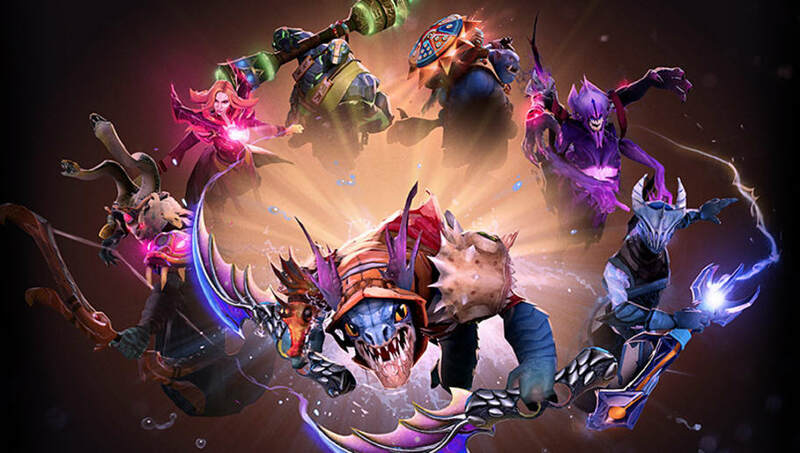 Around 17,000 Dota 2 accounts were reset that were found to be abusing matchmaking to get into ranked, according to Valve. Valve revealed it reset roughly 17,000 Dota 2 accounts that were abusing matchmaking to get into ranked. "These techniques were mostly used by smurfs or accounts buyers," the post read. Valve revealed its attempts to combat smurfing by making each account register a unique phone number to their Dota 2 account in order to queue for ranked matches. The Dota 2 event Frostivus recently ended after having its end date extended for the holidays. Valve also added a new patch that introduced a new Rubick Arcana animation. The update included small changes to Rubick's Charge of Darkness animation. Rubick was fan voted to receive the Arcana during The International 8, and the Rubick Arcana first arrived in Dota 2 during the Frostivus event.